For everyone living in North India would know how cold it was past few days. I am glad I could witness sun today. I dress up least in winters. Most of time goes getting cosy in blanket. 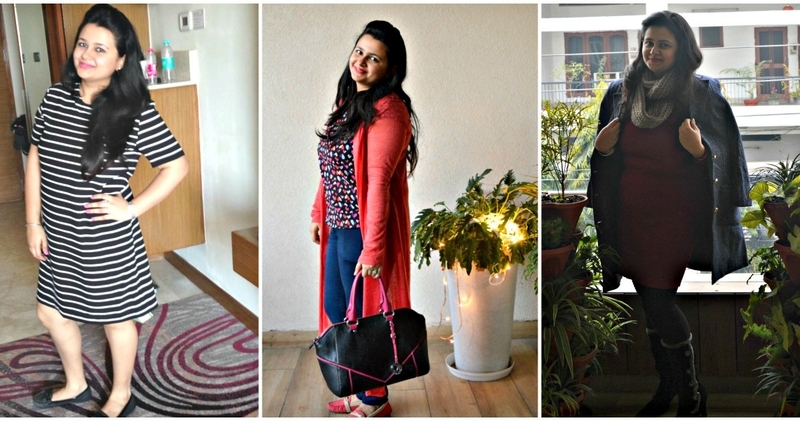 So, this time I managed just 3 outfit posts. I have planned to do one every week at-least. Do let me know in comments below which one was your favourite. 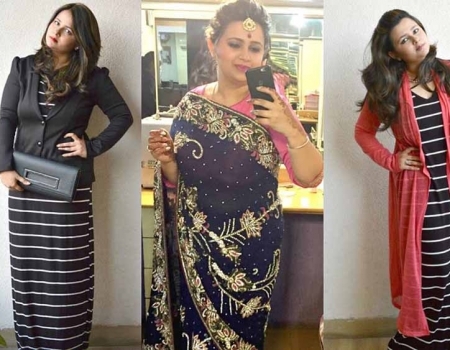 I have linked each outfit to its main post in the caption. Do let me know your favourites ? Also, how many outfit posts would you love to see every month ? Any other suggestions, do leave in comments below. What I did for a normal delivery. Number 2 is my favourite! It’s funny to hear of it being cold in India and I always image you having lovely hot weather! 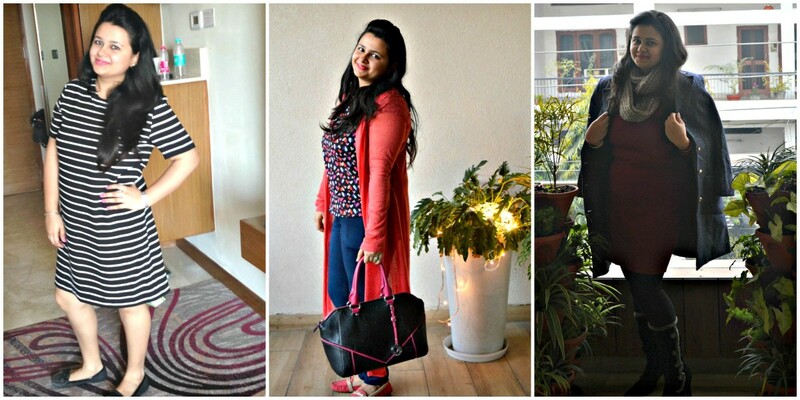 I would love it if you stopped by my blog and added this post to my fashion linkup. I think my readers would really like your style.